Manufacturer & Supplier of Customized Pen Drive. 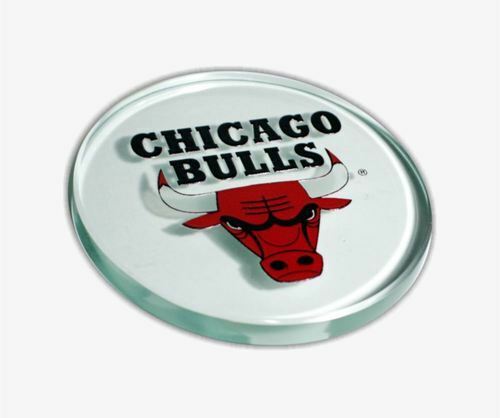 Our product range also comprises of PVC Key Chain, Footwear Patches and Uniform Patch. 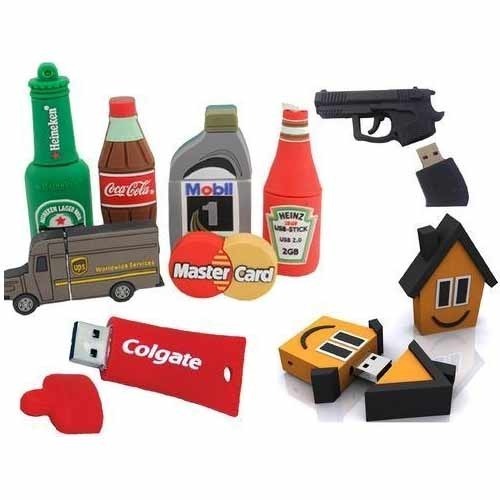 Owing to our expertise, we are manufacturing, trading and supplying a wide assortment of Customized Pen Drive. Known for its easy portability & reliable storing, this pen drive is checked in terms of quality in order to deliver a flawless range to customers. Offered pen drive is designed by using excellent quality material that make more attractive. Also, we provide our pen drive in different sizes & customized options to meet the varied needs of customers. Looking for “Customized Pen Drive”?